OLD PARKED CARS. : Reader Submission: 1967 Peugeot 204 Wagon. 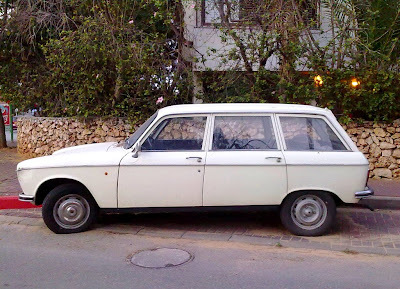 Reader Submission: 1967 Peugeot 204 Wagon. 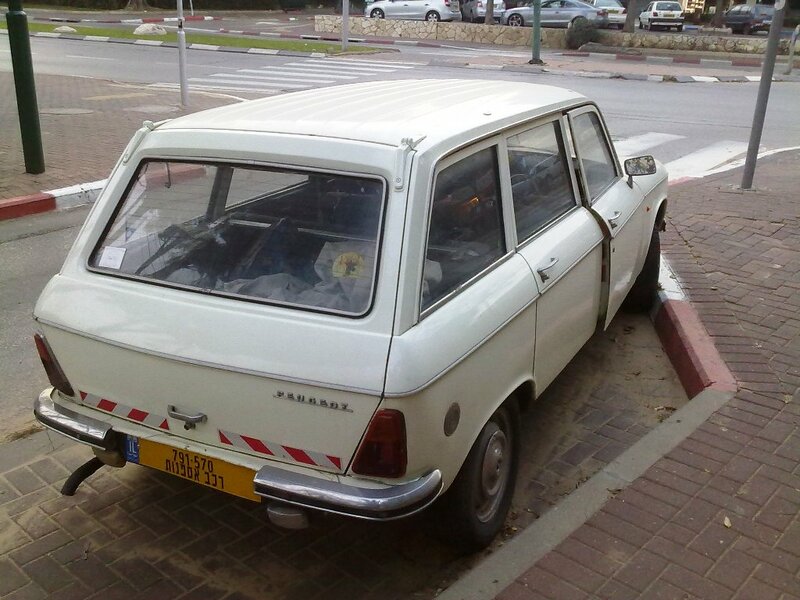 Thanks to Dima in Israel for another bangin' submission. 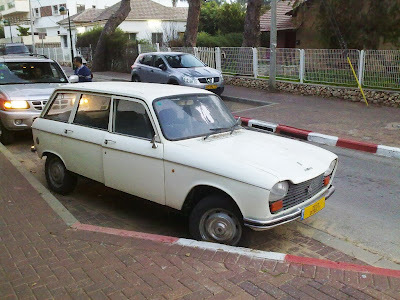 The Hebrew writing on the license plate is רכב אספנות, which translates as "antique car".